Welcome home to this 3 bedroom 1 story GEM!. 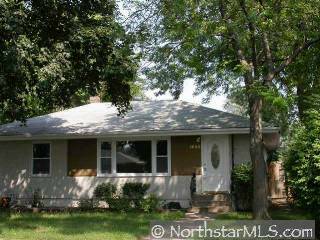 Enjoy new kitchen/hardwood floors/ tiled floors - plus room to grow in basement. Walk out of your fenced yard to park. Quick close possible!